SKU: HeShouWu. 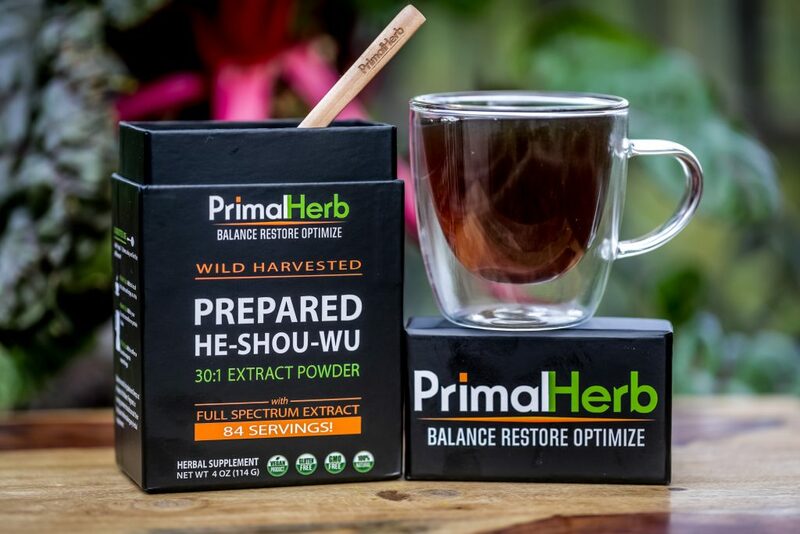 Categories: Adrenal Support, Antioxidant, Athletic Boost, Brain Support, Cholesterol, Detox Support, Digestion, Energy Boost, Extracts, Glucose & Lipids, Immune Support, Liver, Longevity, Men's Health, Skin & Hair Support, Women's Health. Tags: aging, allergies, Alzheimer’s, androgenic alopecia, anti bacterial, anti-aging, Anti-viral, antioxidant, Antiviral, Asthma, autoimmunity, balding, Blood Clotting Disorders, blood pressure, blood sugar, Brain Fog, cancer, Cancer Risk, chronic inflammation, cold, detox, diabetes, digestion, fatty liver disease, Female Pattern Baldness, flu, free radical, free radical damage, hair, hair growth, hair loss, hair thinning, healthy aging, heart disease, heart health, high blood pressure, HIV, immune related conditions, immunity, Insomnia, Kidney Diseases, Kidney Health, liver, Liver Diseases, liver health, male pattern baldness, memory, Metabolic Disorders, Neurological disorders, Parkinson’s, sleep, Sleep Disorders, stroke, Type 2 Diabetes. Hair & Liver Support – No Matter How You Mix It! I followed the advice on this product and tried it for the recommended time together with Hair and Nails. The results are just as described: it has benefited the whole body and the hair was the first spy acquiring strength and vitality, tone and body. Even the mood has benefited. I think I’ll buy it back, the posters tell the truth. We tried this product with great satisfaction, all the benefits described were true, we also noticed a modest re-growth of hair, as I write this review I have already forwarded another order and certainly will follow another. Ultimately a product to recommend !!! The product is an excellent tonic without giving that sense of excitement or anxiety, but its effect shows it gently but deeply. great product-True, I have regrowed my hair! And it is also true that you have to be constant and wait. I certainly noticed the effect after 3 months and I must say that its beneficial effect is not only on the hair, but it is general. I will continue to take it, in a maintenance dose. If there’s anything that could slow the onset of aging, it would be antioxidants! * Of these, He Shou Wu has plenty. Free radical damage is central to the most noticeable signs of aging! Antioxidants found at the root of He Shou Wu are certainly not granters of immortality, nor can they literally stop aging. Where could the stories of turning gray hair back to a youthful, vibrant color originate? In one test, topical application of He Shou Wu to animal subjects did indeed visibly speed hair growth. This may be especially helpful to both men and women with balding or hair thinning, common health frustrations that come with aging. 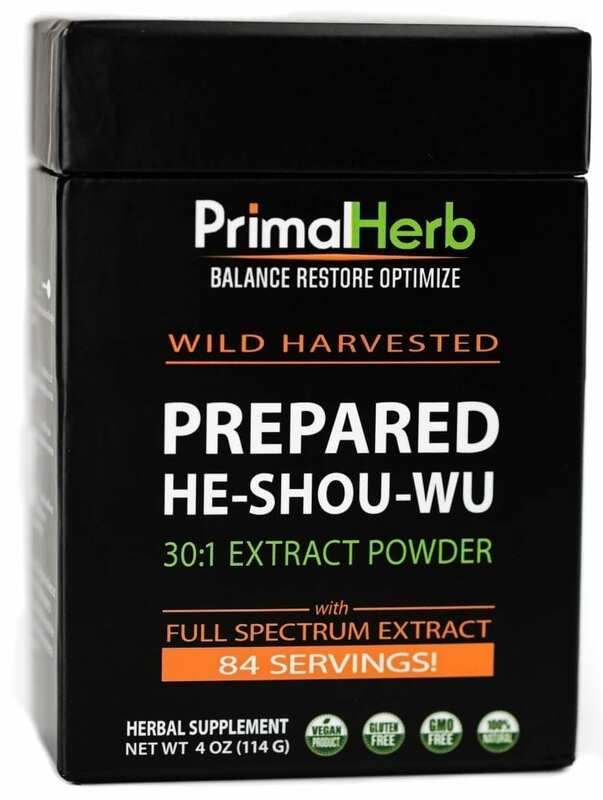 Beyond its reputation for anti-aging properties, He Shou Wu is also used for liver support. It is used in this fashion in Traditional Chinese Medicine (TCM) today. Yet another natural ally you’ll want on your side to preserve that energy of youth! 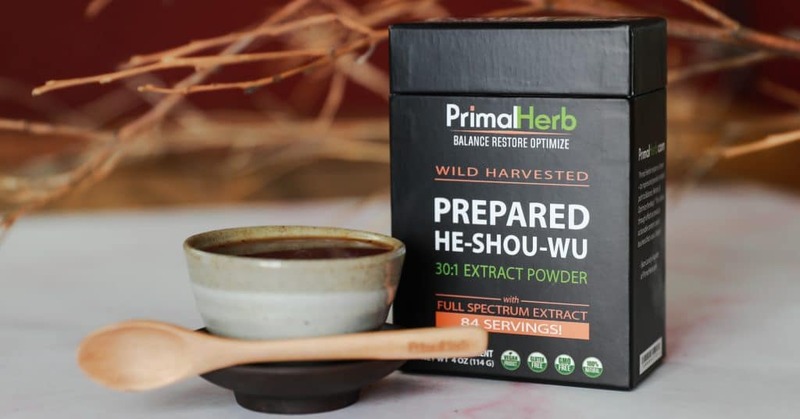 He Shou Wu can be taken day or night – with or without food, so enjoy! I’ve only been using for a few weeks so definitely early but I have noticed less hair shedding. I will continue using. I started taking the tea about two weeks ago but I think it is already helping my hair grow, and also, the amount of hair falling out seems to be decreasing. Thank you for the prompt delivery and service!